In the startup community, common wisdom holds that rather than simply latch onto a lucrative business opportunity, founders need to find a problem that they themselves are passionate about solving. To this idea, I would like to affix a footnote: You must be so passionate about solving this problem that you can immerse yourself in its intricacies; only then will the solution reveal itself. I’d like to give you an example from my own experiences. From January to December 2017, I took taxis for a total of 1,175 trips in Metro Manila and other cities like Baguio. (In my hometown of Cebu, I drive my own car). I know this fact because I kept meticulous records of all my taxi trips, detailing my pick-up point, destination, travel time, and notes about the driver or ride. My yearly total in each of the previous five years—from 2012 to 2016—is similar: in each year, I’ve ridden taxis more than 1,000 times. I’ve taken such detailed records of my taxi usage since 2012 because that was the year I founded my taxi-hailing application, Micab, with Kenneth Baylosis. 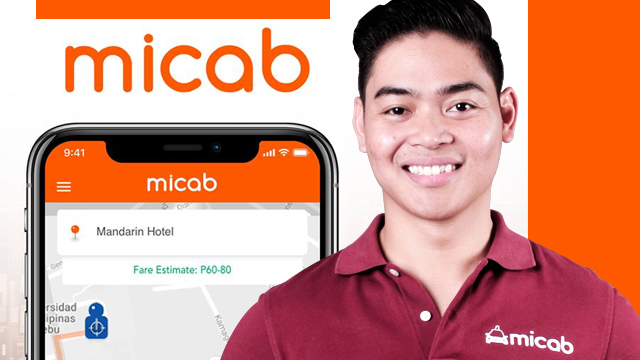 Our goal with Micab was to make it easier for taxis to find passengers and for passengers to find taxis, thereby providing value to both sides of the marketplace. Taxi drivers would increase their income through serving more passengers, and passengers would be able to find a cab more conveniently and efficiently over standing in the street and waving their arm at every passing taxi. Of course, creating the tech solution is only the first step—you must iterate your product based on your evolving understanding of the problem. If your understanding of the problem does not evolve, then neither will your product. That’s why I’ve also posted and recorded similar numbers for my trips on the MRT, LRT, jeepneys and tricycles, which I take when cabs are unavailable. I want to experience the daily problems that commuters encounter, so our solution will be truly tailored for them. I did not always have this approach. In our initial month of operations, I envisioned a feature that I thought our drivers would love. As our platform was still SMS-based back then, drivers would be able to text a Micab central hotline to discover the top drivers, as measured in total number of trips, per month. I imagined something akin to an arcade leaderboard: If they were in the top 10 or 20, they would be motivated to climb up the rankings by accepting more trips on our platform, and if they weren’t at all, they would be incentivized to try and make the board. “Gamification” was not yet a buzzword back then, but that’s essentially what I wanted to do: transform our Philippine streets into a real-life video game where our drivers would compete for the most trips, and thereby be active providers on the platform. There was one problem. After investing significant engineering resources into creating a prototype of this leaderboard, the feature tested well in Cebu, but the results were skewed because our subjects were a pool of Micab’s top drivers. Of course, they would be early and enthusiastic adapters for any features we rolled out. But when we showed the leaderboard to drivers in Manila—as we wanted to implement it there eventually—none of the drivers we showed it to seemed at all interested in the leaderboard, much less competing to make it or stay atop it. By this point, I had heard the advice to listen to your users a million times, but nothing could drive the idea home as well as actually seeing them look at you dead-eyed and confused. After that incident, I vowed to immerse myself into my space by taking the taxi everywhere I went, for long distances and even for short distances I could walk in fifteen minutes. Sometimes I even picked a random spot on Google maps and asked the cab driver to take me there. For me, it was the journey, not the destination, that mattered. I learned a lot on these trips, as you will, too, when you routinely place yourself front and center of your users, in their natural habitat. I picked up colorful tidbits, such as where cab drivers liked to get their car washed, what they generally thought of certain politicians, and the bars they tend to frequent after a long day. I also discovered details that would have direct relevance to Micab, such as where they tended to wait for their next ride, how they felt they could be better compensated as professionals, and what protocols they followed when picking up, driving and dropping off their passengers. In the same amount of time, I could have done market research on the taxi industry online, consulted with mentors for their advice on the space, or mined publications for their insights into the field, but none would have given me the level of value that comes with sitting face-to-face with our users. 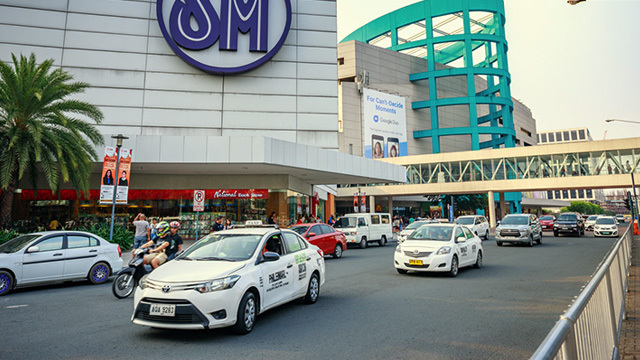 The insights I gleaned from my trips informed several key developments and features present even today on the new version of Micab and my greater goal of creating “Taxi 2.0” for passengers in the Philippines. Often I attend conferences or seminars and founders will ask me for advice on building a successful product. I respond with the truest advice I know: So long as it’s with your users, go anywhere and do anything, and you’ll always be heading in the right direction, like me on a cab—forward.